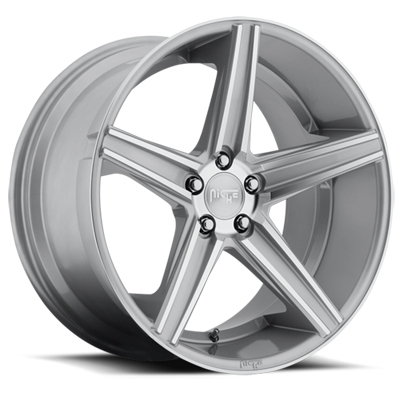 Niche Wheels Apex MS125's at ModBargains. Expertise at its finest. 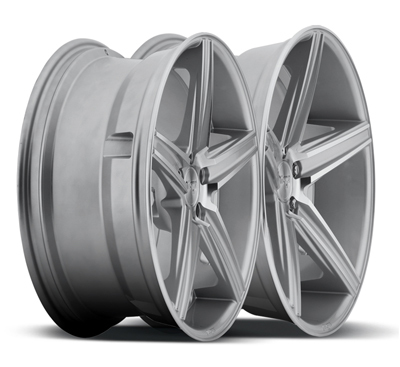 ModBargains.com offers the lowest prices online for all Niche Wheels Apex MS125's and Rims. 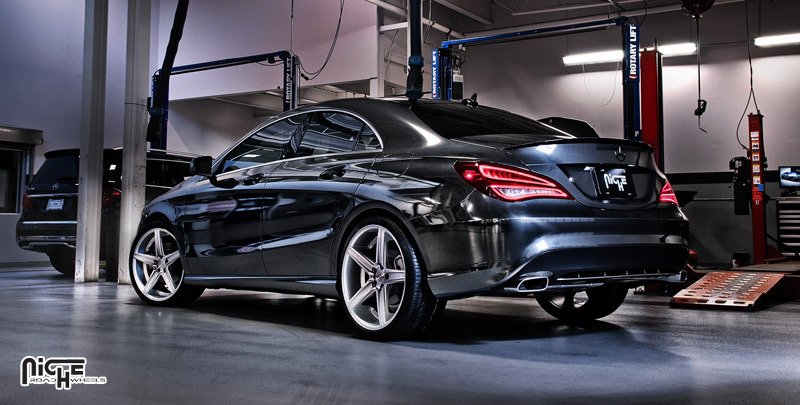 SAVE Online, or call 714-582-3330 to speak to one of our Experienced Modification Experts Now. 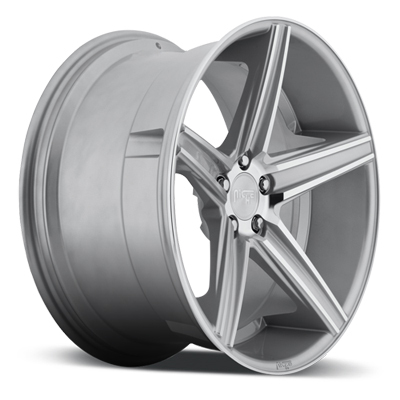 The Niche Wheels Apex MS125 is a cast monoblock made for a concave look and clean finish. 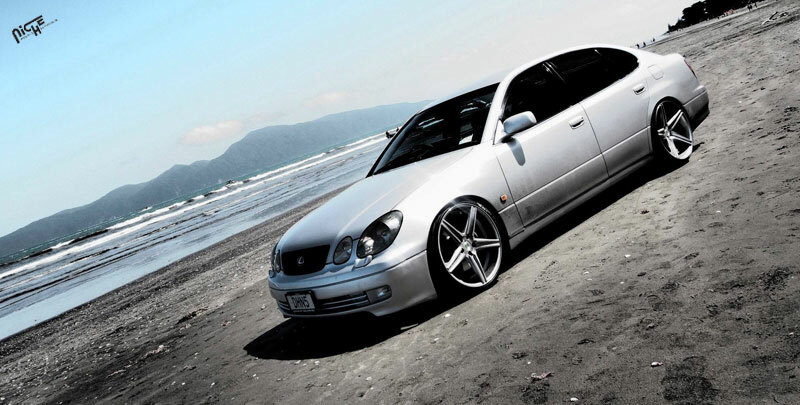 It comes in machined silver with etched-style spokes that will give your car that aggressive, yet classy look. 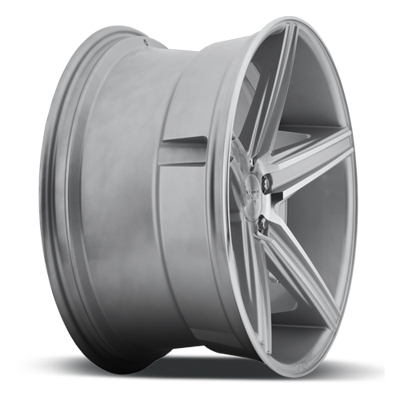 They are available in an almost infinite amount of fitments so you can get the exact stance and size you want. The five spoker design also extends all the way to the edge of the wheel for a nice flush edge that is sure to break necks of passers-by. And if you have the desire to run a staggered setup, the concavity of the wheels becomes more indented the wider they are. 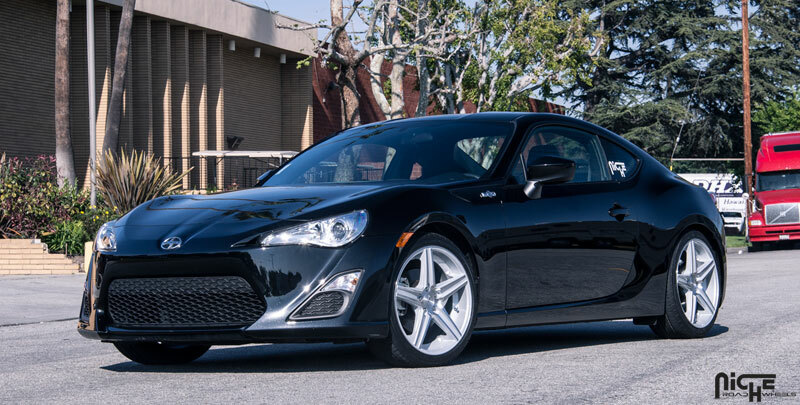 So if you want a mean and unique look that is more than up-to-par with the rest of the concave wheels out there, make sure to grab a set of Niche Wheels Apex MS125's from our Modification Experts by calling 714-582-3330. You won't regret it! Have any questions about the Niche Wheels Apex MS125? Call our Modification Experts at 714-582-3330 for help.